The Bible teaches us that God is the Creator of all things (Genesis 1:1, John 1:3, Colossians 1:16). He has always existed, even before He created matter, time and space … the universe, the heavens, the earth, man. He is the great “I Am” (Exodus 3:14). God is unique … the one and only true God and Savior (Jude 1:25). God will continue to exist for ALL of eternity (Psalm 90:2). 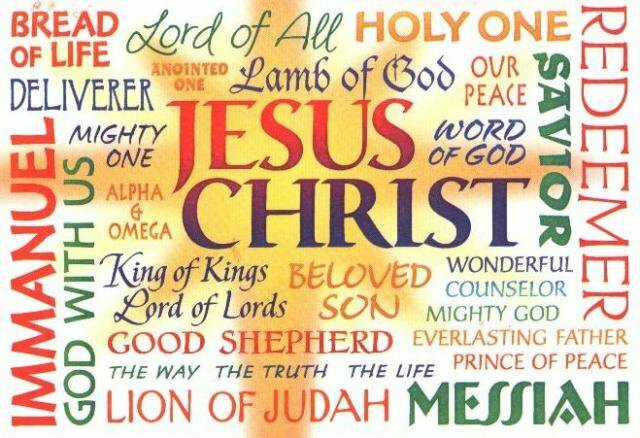 He, and He alone, is perfect … and through Jesus, God is THE Author of Eternal Salvation . Hebrews 5:9, KJV – And being made perfect, he became THE Author of Eternal Salvation unto ALL them that obey him. In Hebrews 5:9 the writer of Hebrews declares that Jesus is “perfect.” Jesus is “perfect” as THE Auth0r (the source), of man’s Eternal Salvation. In his explanation of this verse Charles Spurgeon says that Jesus is “perfect in his obedience, perfect as a sacrifice, perfect as the Mediator and Substitute for his people.” Spurgeon says that our salvation is not temporary but permanent! Most certainly, once you Become a Christian your Eternal Salvation is secure. Our good works will never lead us to Eternal Salvation. The only way to Eternal Salvation is through Jesus, the perfect sacrifice … the perfect mediator … the perfect substitute. For only He is the Author of Eternal Salvation. 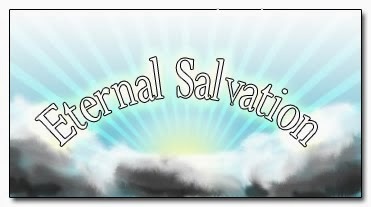 Eternal God, thank You for providing a way through Jesus Christ for me to spend ALL of eternity with You as The Author of Eternal Salvation. Amen and Amen. 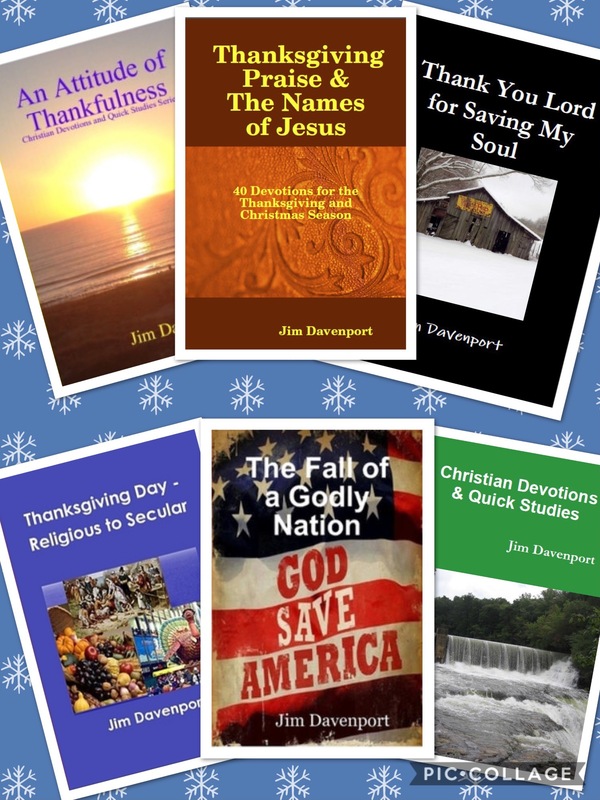 Gallery | This entry was posted in Bible Studies, Christian Devotions. Bookmark the permalink.